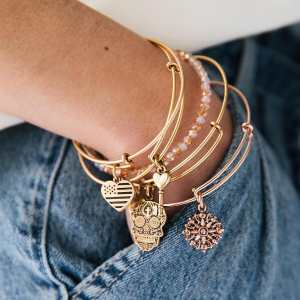 REEDS Jewelers offers buy 2 bracelets get 1 free (up to $28) Alex and Ani via coupon code "BANGLES". 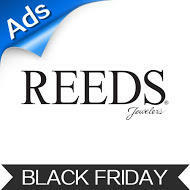 Expired Check it NOW Reeds Jewelers 2015 Black Friday Two Day Sale Ad posted! 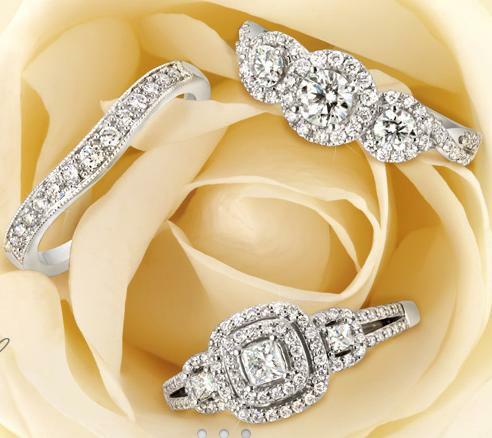 Reeds Jewelers Black Friday Two Day Sale Ad posted! 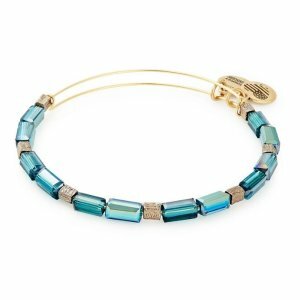 Two Day Sale Only 11/26-11/27. 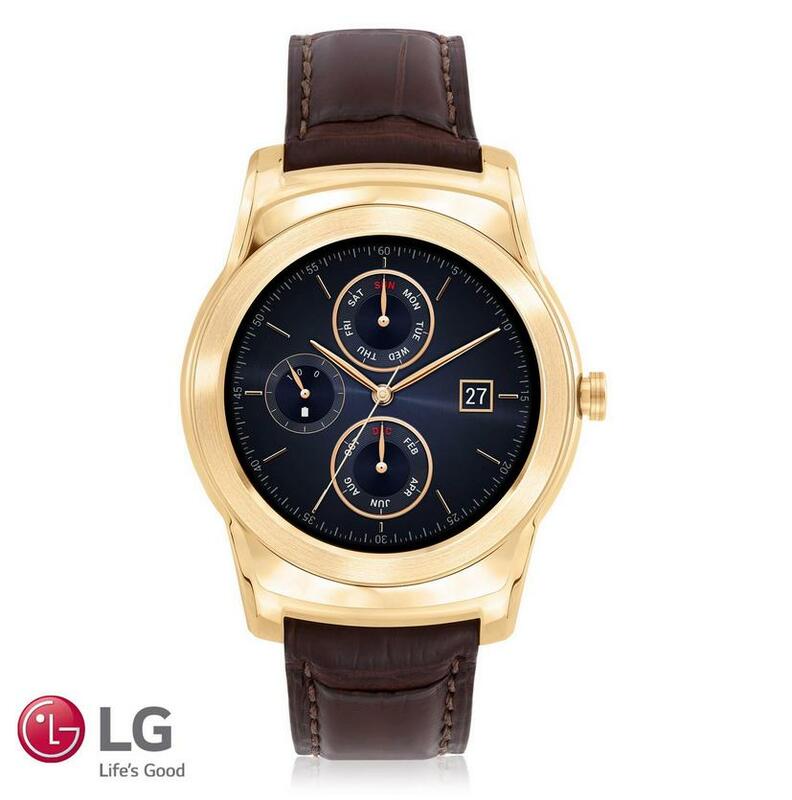 REEDS Jewelers offers the 23K Gold LG Urbane Luxe Smart Watch for $1195. LG and REEDS Jewelers introduce the LG Watch Urbane Luxe, the world's first luxury Android smartwatch, exclusively at REEDS. Presented in a limited edition of 500 worldwide, crafted with 23k gold heavy plate, an artisanally handmade Alligator wriststrap, and a mechanical deployant clasp also in 23k gold heavy plate. 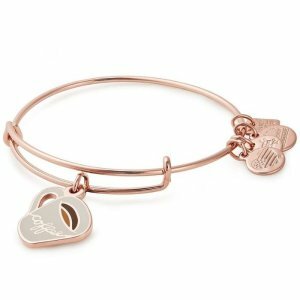 REEDS Jewelers offers the $50 Off $250 Purchase via coupon code "DMOON15". Or, $25 Off $150 via coupon code "MOON25". 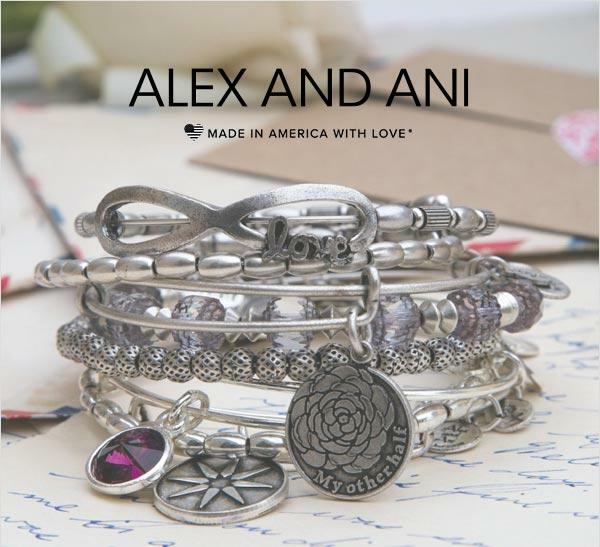 Valid site-wide but excludes Pandora, Alex and Ani, Forevermark, and select Swiss watches.